Are your kids going back to school? Starting Kinder? What are you going to do with all your free time??? Will you get free time… do you have a younger kiddo or do you work? I wish I had a kid who ate those super cute Bento-box thingies with the cookie cutter sandwiches and animal toothpicks, but I don’t. I’m lucky if I can get him to each cheese and crackers and maybe some strawberries before he’s too busy wanting to socialize out on the playground. 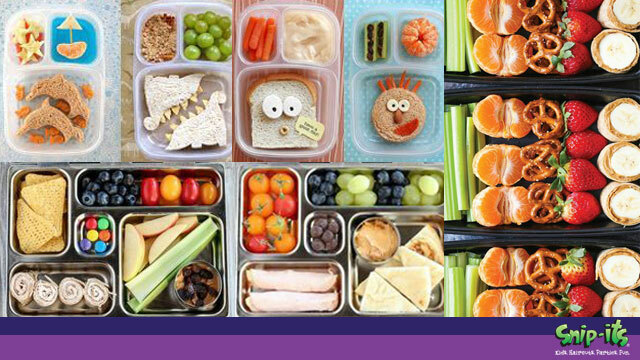 But, in my Pinterest-mom mind I love all the little shapes and creative things you can make with sandwiches and fruit. I also tend to pin the heck out of creative lunches that aren’t sandwiches… boring sandwiches be damned. So far this year, adding Nutella to the mix has made for some full tummies. I want to document my child’s life as much as the next parent. I discovered that past 10 months old that neither one of my kids like to sit still for pictures, so I gave up on making them pose for most “important” pictures and just took candid photos of those experiences. When my son reached kindergarten, there was no exception (see below) but he managed to be a little more compliant this year. 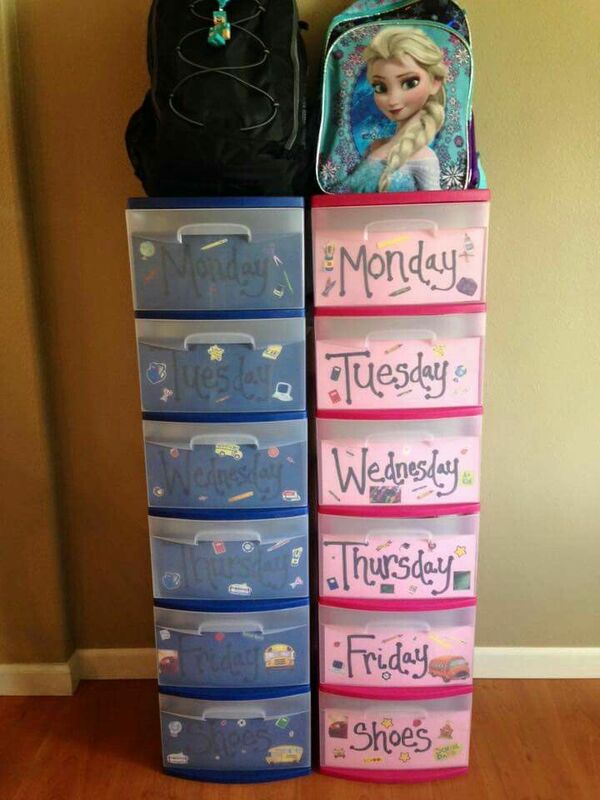 However, I love looking at all the Pinterest ideas of chalkboard signs, pieces of paper, charts documenting what your kid wants to be when they grow up, etc. For my kids, I just take the picture and then add a graphic or description to it. So these are the top three things that I pin on Pinterest when it comes to my kids and school. As a working mom, half of my plans fly out the door and it turns into a survival-mode type thing for lunches and whatnot, but hey!- Happy kids, happy mom, right?